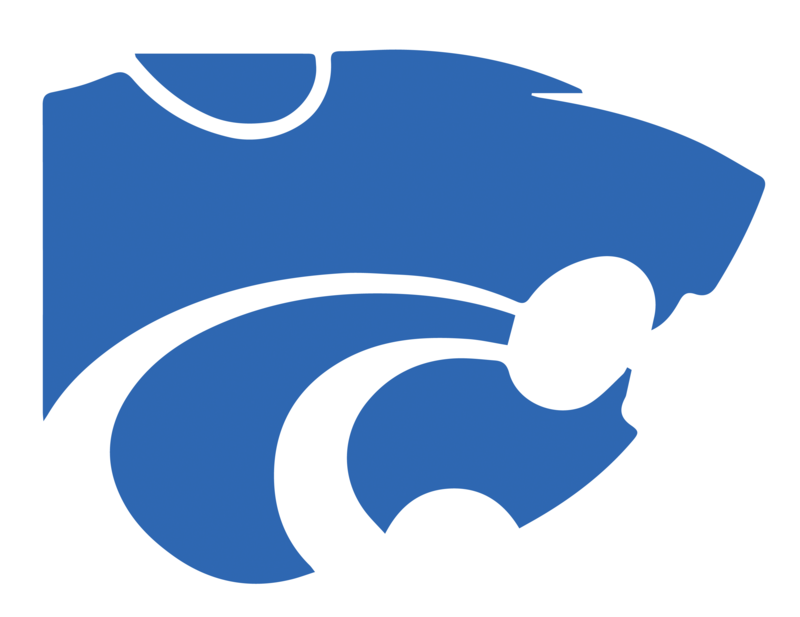 Boys Varsity Swimming, Girls Varsity Swimming · Jan 28 Winter–Swimming–Wilson Central qualifies Multiple Swimmers for State Competition Feb 8 & 9th. 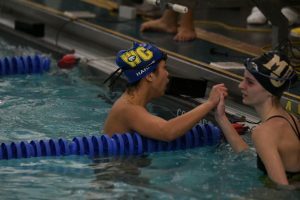 The Wilson Central Swim Team sent twelve swimmers to the Mid-state Regional competition on Friday, January 25 as the team brought home NINE medals! The Men’s 200 Freestyle Relay team of Blaine Robinson, Gage Working, Evan Freeman, and Logan Baker metaled in 13th place. The Women’s 200 Freestyle Relay team of Madisen Williams, Alexis Temple, Dasha Williams, and Mia Harris moved up from their 20th place seed to capture the 13th place medal as well. Individual winners were Gage Working (9th in 500 Freestyle), Evan Freeman (15th in 100 Freestyle, 15th in 50 Freestyle), Blaine Robinson (5th in 200 Freestyle, 4th in 500 Freestyle), and Mia Harris (14th in 100 Backstroke, 3rd in 100 Butterfly). Blaine and Mia set school records for the highest placement in Wilson Central history in individual events at Regionals. 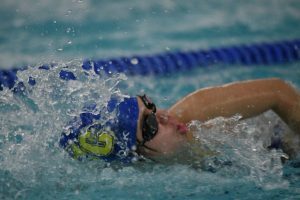 Other swimmers who competed well were Taylor Dover, Logan Brown, Harley Eighmey, and Alex Kolesnikoff. The Cats head to State competition on February 8th and 9th.